Researchers have found that a behaviour-modifying app, when integrated with health system resources, can help obesity patients lose weight. In the study, patients in a primary care clinic in the US used a free app called Track to monitor behaviour changes. Based on the patients' weight data, the app prescribed personally tailored, weight-related behaviour change goals. 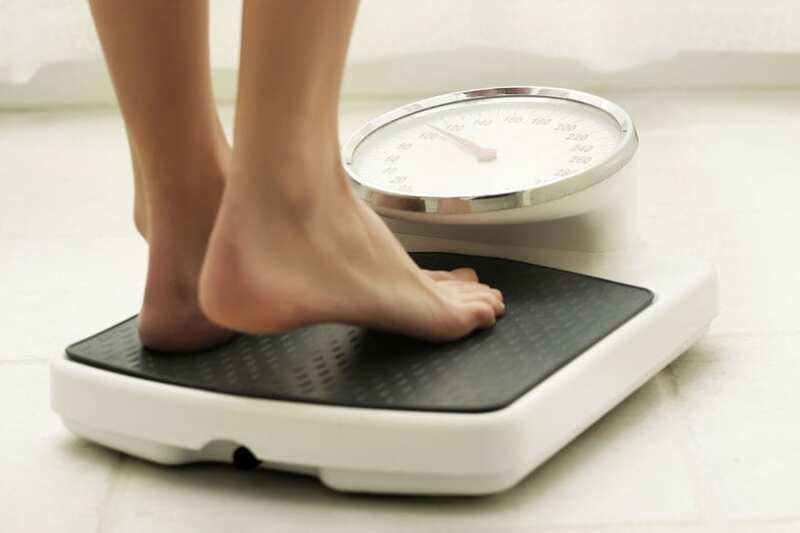 Patients were asked to weigh themselves daily using a cellular connected scale. It used interactive voice response or text messaging to facilitate self-monitoring. The app delivered a personalised feedback message with a short skills training tip, tailored to the participant's progress. The app, however, was not used in isolation. Doctors were well-versed in the app and dietitians also followed up with coaching calls. Patients who used the app and received coaching calls fared much better after a period of one year than a control group that received routine care, showed the findings of the study published online in the American Journal of Preventive Medicine. The study is among the first to report successful weight loss within a low-income population, said lead author Gary Bennett, Professor at Duke University in the US. "This study shows we can help patients who are most at risk by embedding treatment in primary care settings and keeping patients engaged using a simple app," Bennett added. Most weight-loss research to date has focused on otherwise healthy people who just want to lose weight. Yet obesity very often exists side by side with other health problems. For that reason, the researchers focused on obese people who were sick. In addition to obesity, study participants suffered from either hypertension, high cholesterol or diabetes. Participants in the study were 351 adult patients aged 21-65 years. The study took place in a mostly rural area. Among Track programme participants, 43 per cent lost more than five per cent of their body weight over the course of a year. Their waist sizes decreased, as did their blood pressure. And an even larger number of participants -- 56 per cent -- lost at least three per cent of their body weight over 12 months, which doctors consider a healthy amount of weight loss. "Digital treatments allow us to reach into the most remote settings to deliver high-quality care," Bennett said.